Today Minister of Justice Alan Shatter will face questions in the Dáil in relation to the removal of two Roma children from their families. Families and individuals are subjected to ethnic or racial profiling on a daily basis; singled out, targeted or treated differently because of how they look or how they are perceived. 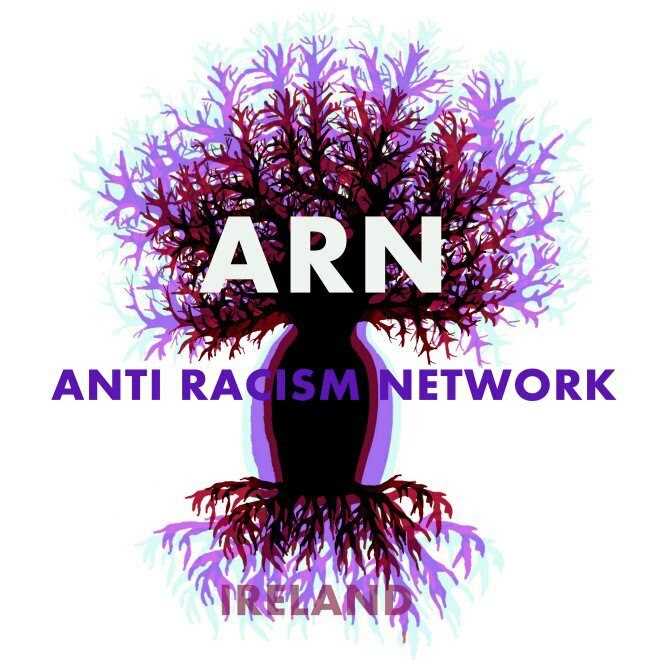 Today’s protest is twofold: firstly, it is an expression of solidarity with the Irish Roma community and secondly, an opportunity to highlight growing concerns about state racism and ethnic & racial profiling in Ireland. “A police force must have measures in place to ensure that it does not allow racism in its ranks, or practises that are racist in their effect. 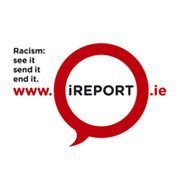 What happened to the Roma families in Tallaght and Athlone would not have happened to white settled families. Policing systems must not single out specific ethnic groups for different treatment; that is ethnic profiling. When a system fails to stop things like this happening then that is institutional racism,” O’Curry said.